The fishing village of Marzamemi is magical. It almost glistens! Although it’s famous for its tuna fishing past, in more recent years, the town has become host to the Festa del Pomodoro di Pachino IGP. That is, a festival celebrating a locally cultivated cherry tomato of which they are very proud. Now through Sunday, Marzamemi will be hopping with music, sporting events, and tastings. 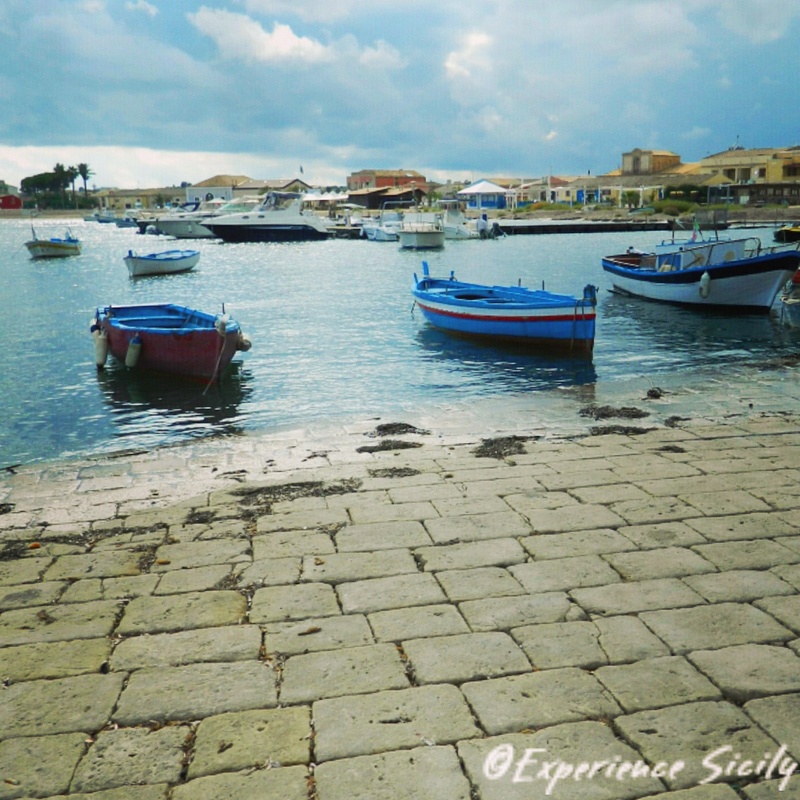 Next Post When is the Best Time to Visit Sicily? Pachino!! I have to explore Marzamemi searching for more FOOD!